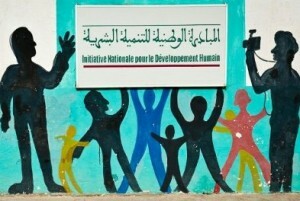 The National Initiative for Human Development (INDH) has successfully created numerous activities to generate income, in particular in agriculture, commerce, and small industries and services. Since its launch in 2005, INDH has paved the way for more than 6,525 projects to generate revenue, with a total investment of 1.94 billion dirhams. The share of INDH activities that benefit the poor population has reached 1.22 billion dirhams.